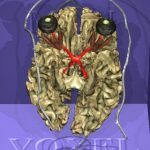 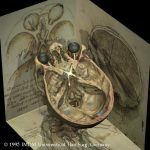 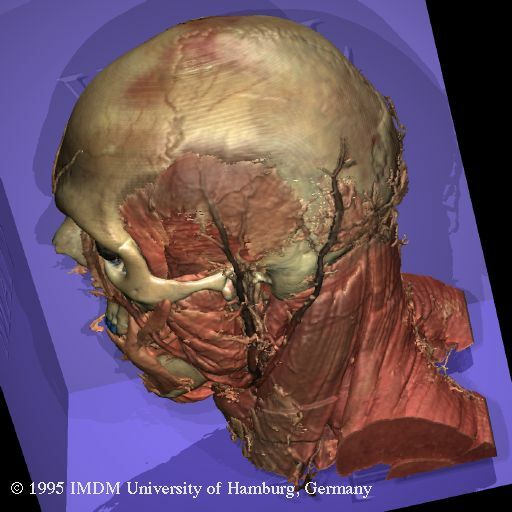 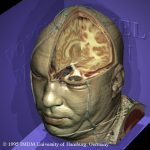 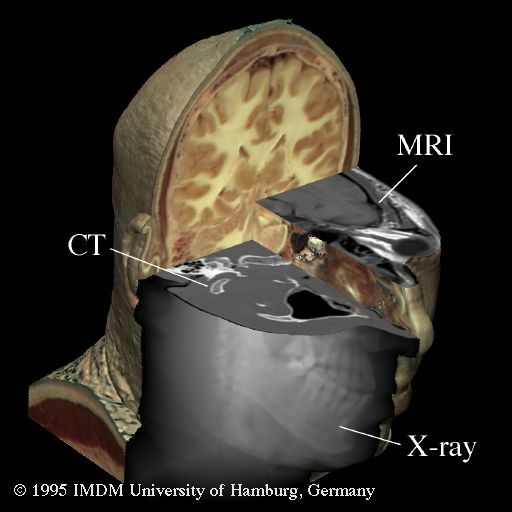 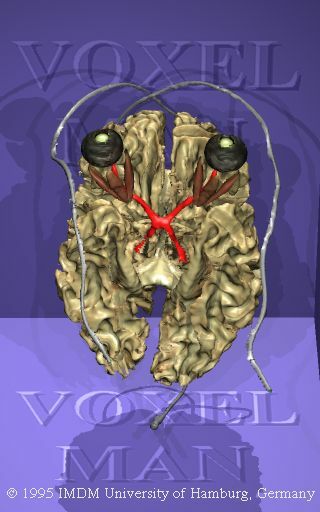 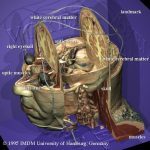 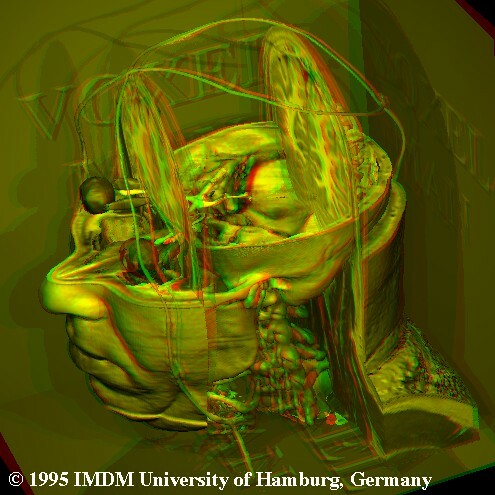 This page shows some of the early anatomical images created from the Visible Human data using the Voxel-Man visualization system. 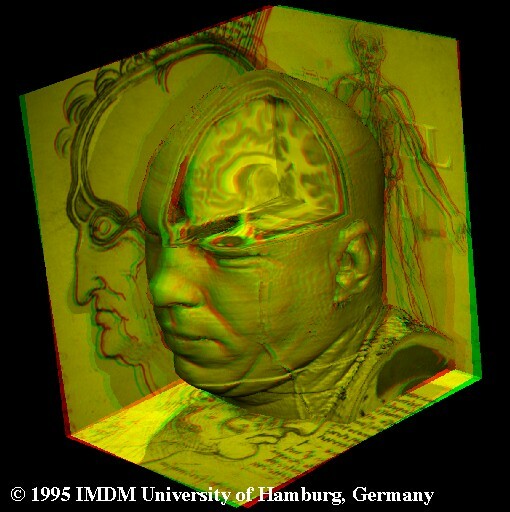 Thomas Schiemann, Ulf Tiede, Karl Heinz Höhne: Segmentation of the Visible Human for high-quality volume-based visualization. Medical Image Analysis 1, 4 (1997), 263-271.